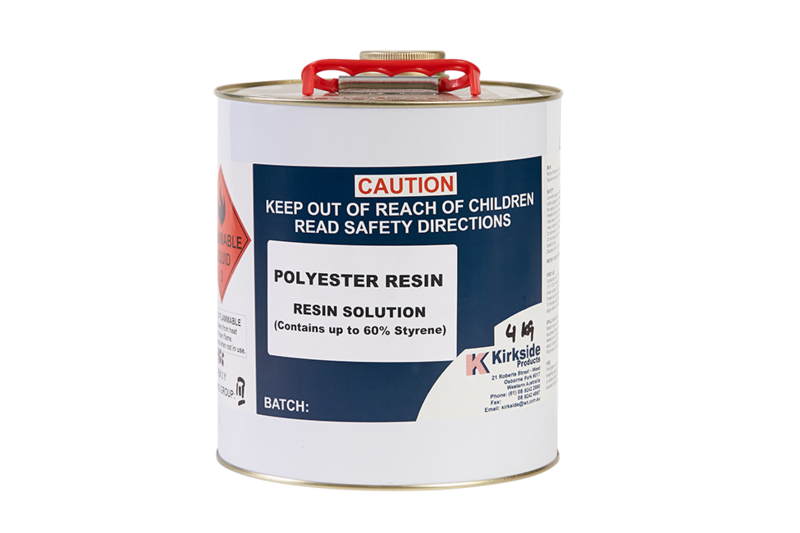 General purpose fibreglass laminating resin. © Kirkside products 2019. All Rights Reserved.